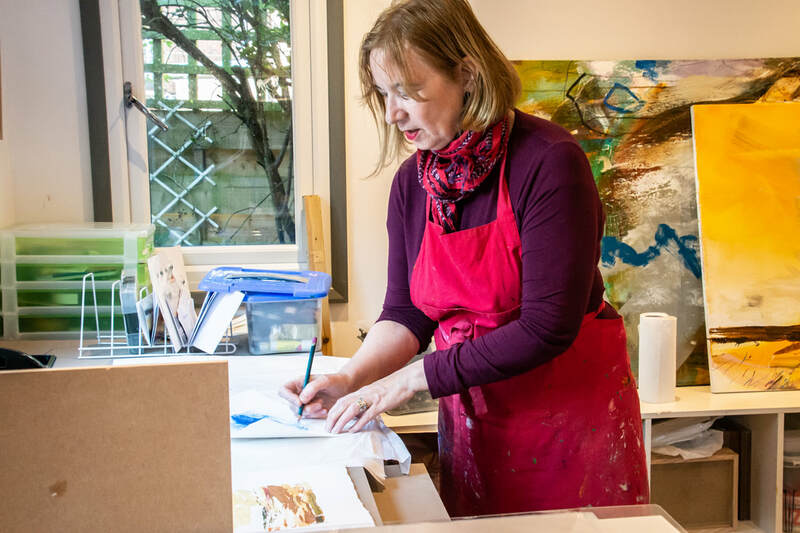 Join Lesley Birch Artist's mailing list. Our e-newsletter goes out to you quarterly. You'll receive exhibition updates, newsletters, special offers and preview invitations. We promise not to bombard your inbox﻿. And we won't share your email with third parties.